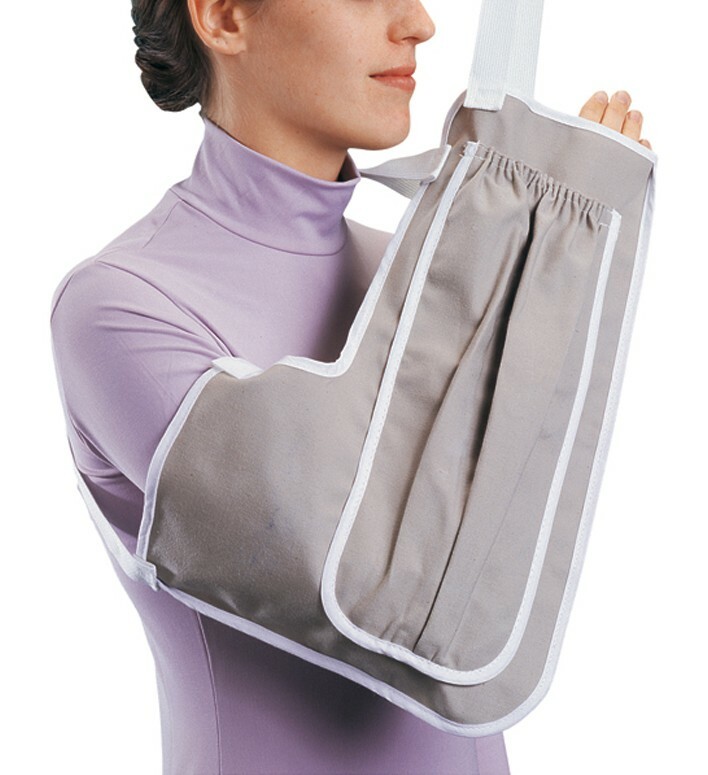 Combination arm elevator and arm sling is ideal for patients requiring arm elevation following surgery. is it possible to purchase just the Ice Bags? We don't specifically have the ice bag for the sling, not sold separately. If you take a look at our Online Retail Division you will see an ice pack that looks similiar in size. for additional questions please call a Product Specialist. 1-888-405-3251.